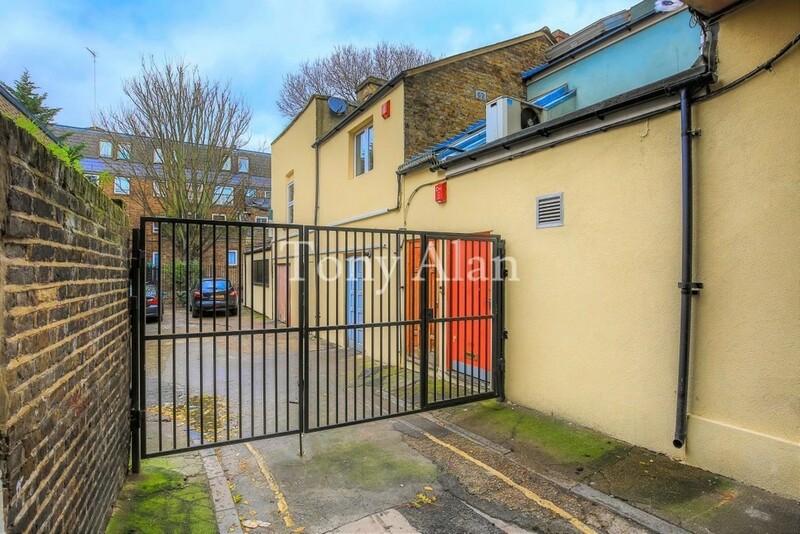 A simply stunning and very well proportioned gated mews flat. With its own private entrance on a ground floor, this property has the feel of a house. 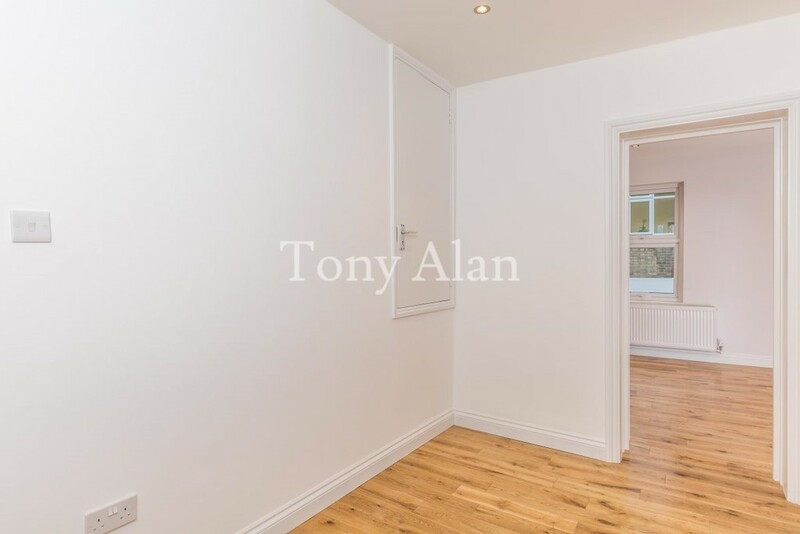 The property which has been imaginatively designed to provide bright, spacious and versatile accommodation, has been finished to an exceptional standard and has been equipped with all modern amenities. 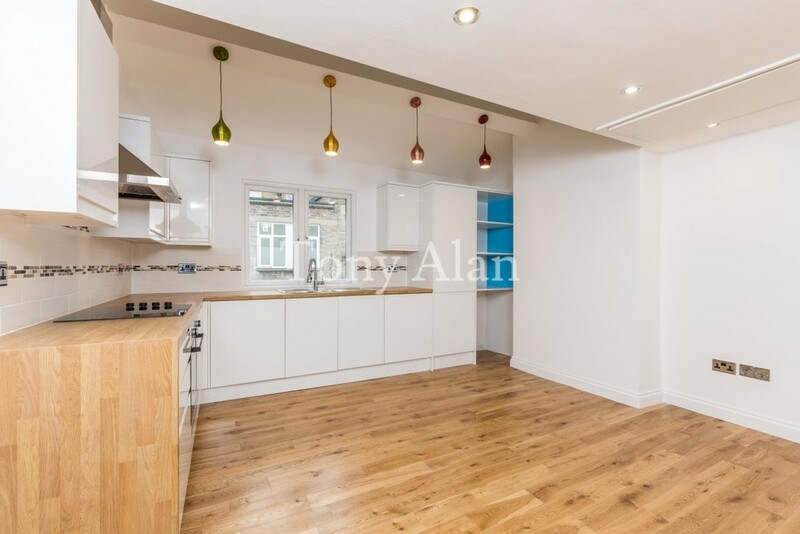 This two bedroom mews flat comprises of a bright open plan lounge with newly fitted high spec kitchen, mezzanine space that could be used as an office, with foldable access and a large modern bathroom. This property also benefits from having solid oak timber flooring. Charles Place is a quite gated mews tucked away midway along the vibrant Drummond Street. 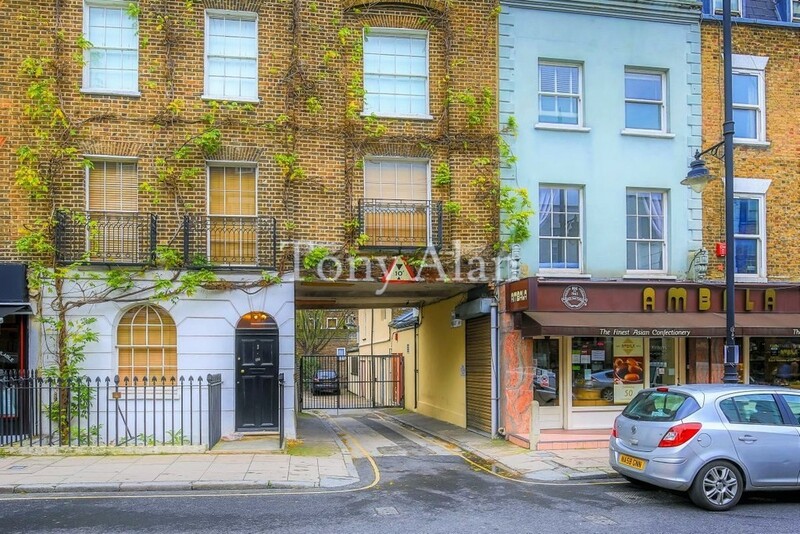 This mews flat boasts an excellent location being just moments from Euston Station, but also a short walk away from Warren Street, Great Portland Street, Kings Cross St. Pancras and Euston Square underground stations. 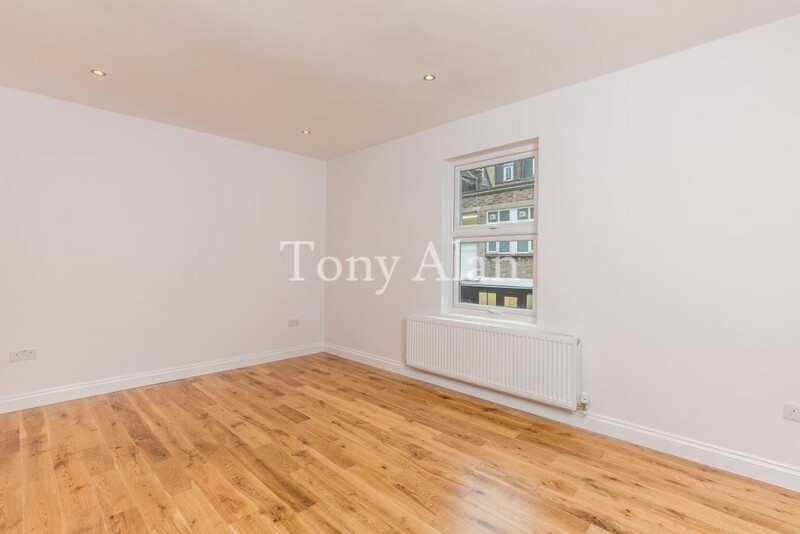 As well as being close to the shops and eateries of Bloomsbury and Fitzrovia, with the comprehensive attractions of The West End and Camden also within good distance. Viewings are a must, this property has to be seen to truly appreciate the space and design.